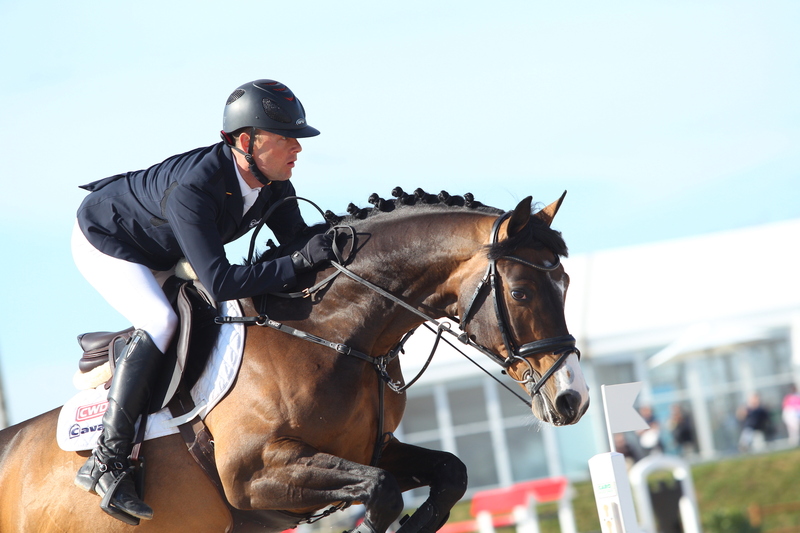 ​The first Grand Prix of the Atlantic Tour 2015 (Csi**) took place this sunday. Jumped over a course of 1.45m, the class was won by Mar​c​ Bettinger and his ride Bacardi. The German finished the jump-off with the outstanding time of 34′ 25, almost three seconds less than the next rider. Laura Renwick and her horse, Heliodor Hybris, finished in second place. 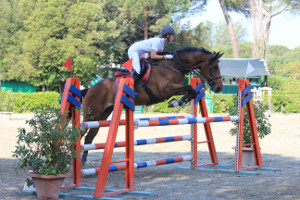 Italian rider Bruno Chimirri finished third on Luca. None of the Portuguese riders made it to the jump-off this time. 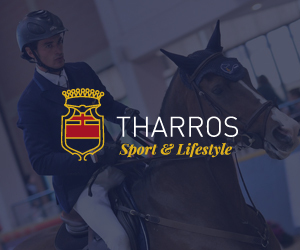 ​​The first Vilamoura Atlantic Tour Grand Prix offered 24,500 € in prize money and riders had the chance to gain valuable FEI world ranking points. British riders had a successful week thanks to Laura Renwick, Nicole Pavitt and Sammie Jo Coffin, summing up victories and placings both in big classes and young horse classes. 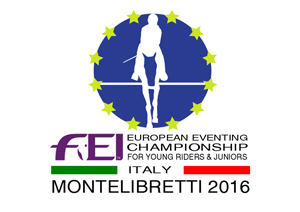 Athletes and horses will have a day off from competition on monday before getting ready for the young horse classes on tuesday the 24th. The Vilamoura Atlantic Tour features another 5 weeks of high level international show-jumping and is hosted by the impressive Centro Hípico de Vilamoura, managed by António Moura.